Tokyo DisneySea One-hundred-acre aquatic-themed park opened next to Tokyo Disneyland on September 4, 2001. On entering and viewing a unique AquaSphere, guests choose between seven distinct “ports of call”–Mediterranean Harbor, Mysterious Island, Mermaid Lagoon, Arabian Coast, Lost River Delta, Port Discovery, and American Waterfront. Attractions, dining, and shopping experiences immerse guests in ocean life and lore. The 10 millionth guest, Tetsuya Goto, arrived on July 7, 2002. 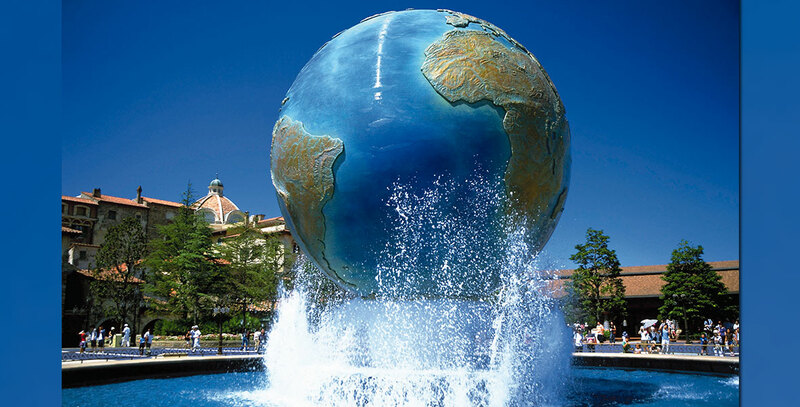 Included within the park is the new Tokyo DisneySea Hotel MiraCosta, with 502 guest rooms. Tokyo DisneySea had to close for several weeks beginning March 12, 2011 due to the major earthquake and tsunami in Japan on March 11. The park reopened on April 28, 2011. The was the longest closing to date of any Disney park.